Taking an older apartment building or home and renovating it into modern, beautiful units comes with some unique challenges. You’ll gain a lot of personality and likely get an older building at a great price, but there are some specific things you should be aware of before investing. Rent prices in the United States increased by 22 percent between 2006 and 2014. A lack of open urban units and the millennial generation getting out on their own has made the lack of available real estate and units tight in recent years. Every bit of available rental property has the potential to be profitable, but some properties are diamonds in the rough and need some TLC. 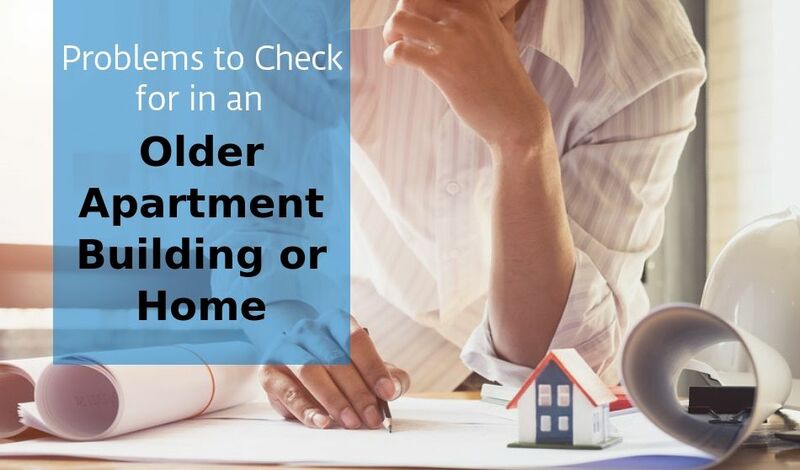 An older building may be attractive to investors, but be sure to follow these eight inspection steps. Older buildings may have older wires and electric panels. Make sure everything is up to code. Don’t just assume the previous owners updated things the way they should have. It’s a good idea to get an electrician in to inspect the building before you close on the purchase. Rewiring an entire building is costly and won’t change income potential. Walk all around the building and take careful notes on any issues you see. For example, if there’s a small parlor off the entrance to the complex, do you need a parlor? Or can you convert that area into office space or something more useful such as a snack area, small coffee shop or workout room? 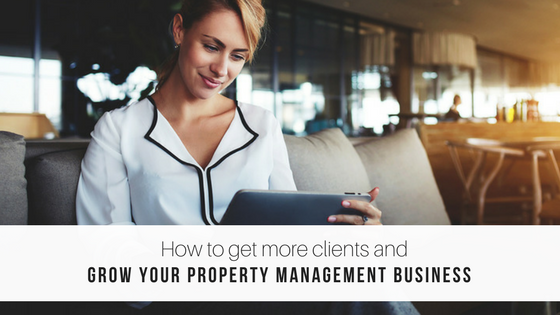 Think about the things that might attract new tenants and help you compete with other apartment buildings in the area. Take the time to bring in an expert to look at your HVAC system, especially if you’re doing major renovations. Make sure the units you have can easily handle the load for the whole building. Talk to your professional about which unit would work best from the standpoint of price and long-term savings. 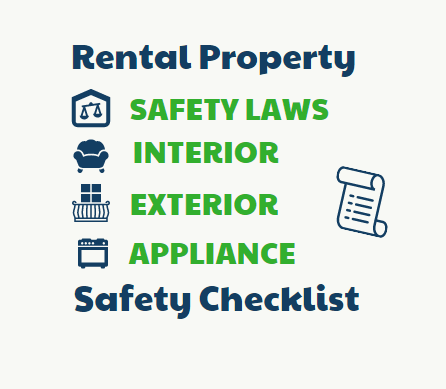 Even if your system doesn’t need to be replaced, it’s a good idea to have it inspected on a regular basis for the safety of your tenants. What does the outside of your building look like? There’s a difference between an old building with character and an old building that just looks run down. People judge an apartment from the minute they pull up in front of the building. Study the outside of the building. Does it look in good repair? Is anything dirty or dingy? Take the time to look at the landscaping too. Landscaping costs can add up quickly. If the outside of an older building lacks shrubs, trees and neat pathways, you risk turning off potential renters or being forced to invest thousands into improving the exterior. Roofs need replaced every 10 to 20 years, depending on the quality of the materials used. Ask the questions necessary to find out when the roof was last replaced. You’ll also want to survey the roof and figure out what replacement costs might be and how that will eat into your profit. You’re looking for the condition of the roof itself — are there loose shingles or any leaks that need to be addressed immediately? If you live in a colder region, snow and ice often create leaks and contribute to mold. You’ll also want to look at things such as the pitch of the roof and the type of materials used. A composite shingle roof will cost less to replace than a clay tile or slate roof. The pitch of the roof can also drive up costs. A roof that’s particularly steep may be challenging to reshingle. Bring in a structural engineer to look carefully at the building’s foundation. Foundation issues are one of the costliest repairs and aren’t always fixable in extreme cases. You don’t want to invest in a building only to find that it’s not safe to rent out the units. Ask to test for lead paint. Removing old lead requires special care and materials. People may have to move out of units while this work is going on, which means a lack of income during removal. It’s a serious issue that directly impacts people’s health and can leave you liable if you don’t handle the problem. Lead paint was banned in the United States in 1978, so if the building was built prior to 1979, you need to test for the issue. Knowing the materials used to plumb a house and hook into the sewer during different decades allows you to figure out if a building potentially has issues. Assuming the original systems haven’t been replaced, you should be aware that they used clay lines in the 50s, which tend to corrode and crack. In the 1980s, they used polybutylene (PB) piping. PB degrades at a rapid rate and leads to burst lines and a big mess. 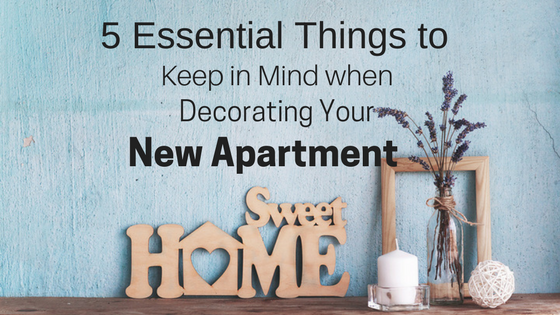 No matter the condition of the apartments, plan for regular upgrades. If there are no major issues with the roof, systems or foundation, plan to make the units as energy efficient as possible, which is attractive to renters who pay their own utilities. Older buildings are notorious for high electric and gas bills, so lowering these costs may bring in more renters and allow you to compete with more modern structures.